On April 1st, The Used will be releasing their new album Imaginary Enemy. Hear the entire new album HERE. 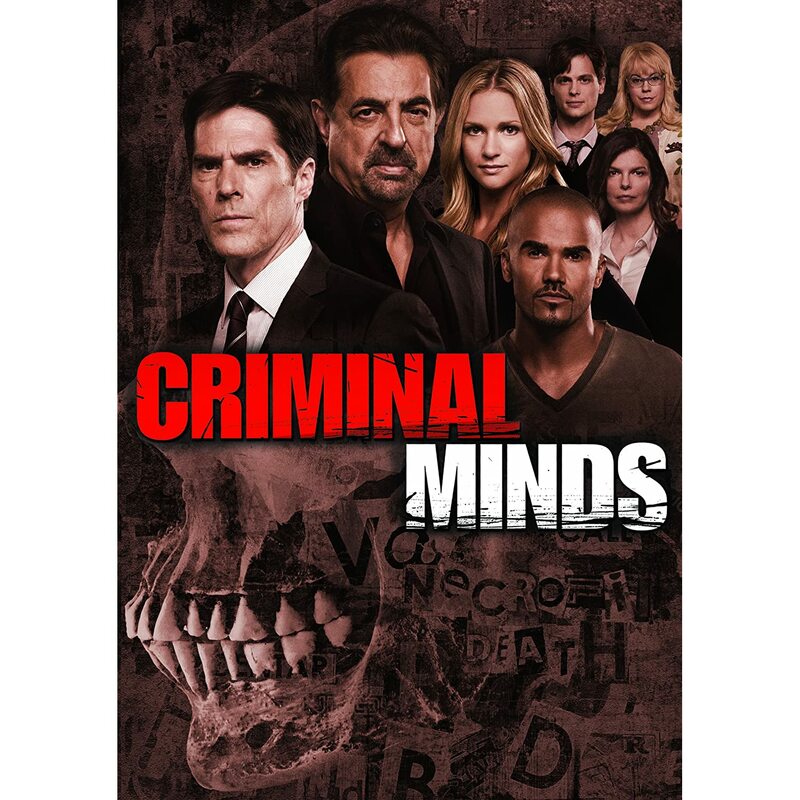 Criminal Minds: The Complete Ninth Season will be released by Paramount Pictures and contain all 22 episodes. Currently Amazon is using the image shown as the cover art for the DVD. On June 25th, “Weird Al” Yankovic will be releasing his new children’s book titled My New Teacher And Me!. It is currently available for pre-order on Amazon so get it for your kids *cough cough*. See the cover. Everyone better mark their calendars, ‘The Complete Fourth Season’ of Parks And Recreation will hit stores on September 4th. You can currently pre-order the DVD on Amazon . Nerd comedy The Big Bang Theory will have its fifth season released on Blu Ray/DVD on September 11th. It can currently be pre-ordered on Amazon or you can wait til pick it up on release day at a store near you. NBC series 30 Rock will have ‘The Complete Sixth Season’ come out on DVD September 11th via Universal Studios Home Entertainment. The DVD can currently be pre-ordered on Amazon or you can wait till release day for it to hit a store near you. The popular crime series Dexter will be releasing the sixth season on DVD/Blu-Ray, August 14th. The DVD/Blu-Ray can currently be pre-ordered on Amazon or you can wait till release day to pick it up from a store near you.